Tun M: "I've To Trust Him (Anwar) Whether I Like It Or Not. I Can't Be Here All The Time"
He also said that he "will abide by the wishes of the people." 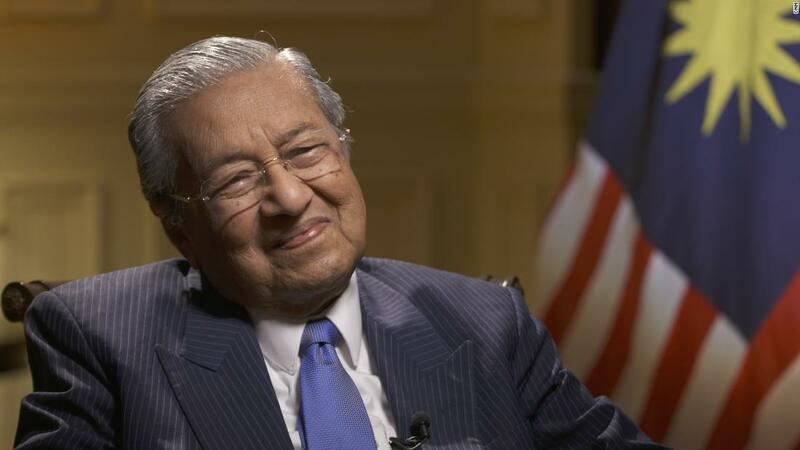 In the interview with CNN, Tun Mahathir spoke about a host of issues including how "he inherited a government lousy with corruption and with few trustworthy officials." "From outside we saw the damage, but we never expected the damage to be so extensive. Most of the top echelons in the government are corrupt. I have to work with some of those people who are suspect," Mahathir told CNN, highlighting how it becomes difficult to work when you don't work with people you trust because then "you don't know whether what you want them to do will be done or not." 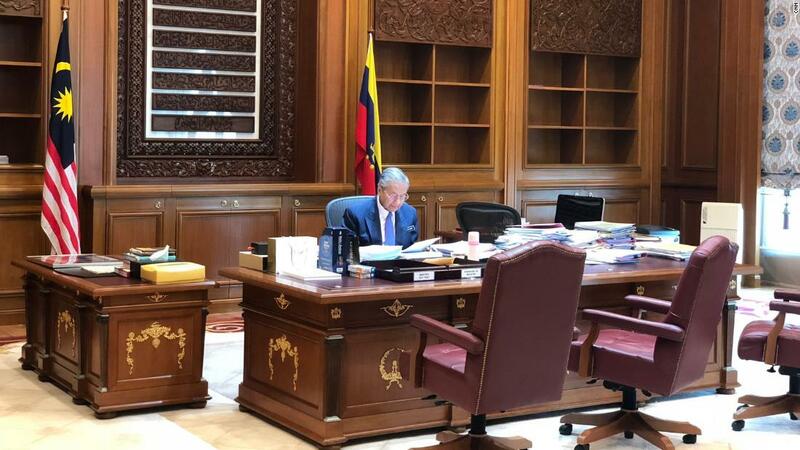 Tun Mahathir, who is reportedly using the same desk he used during his first premiership, told CNN that, "if the condition for us working together is my serving as Prime Minister for two years or three years, for me that is not important." The world's oldest leader added that his personal opinion of Anwar Ibrahim did not matter, as he "will abide by the wishes of the people." "I have to trust him whether I like it or not. I can't be here all the time." However, according to CNN, he added if "people want me to serve" beyond the time agreed with Anwar's coalition partners, then Mahathir would stay in power. Tun M: "If You Tell Us What Has Happened, We Will Protect You From Any Retaliation"
The 93-year-old leader has promised to run a clean government. There were nine directors in total. The study is said to have an 80% to 90% accuracy.